It's 5 minutes walk to Stud Park Shopping Centre, where you will find varieties of wonderful Restaurants and Cafes. 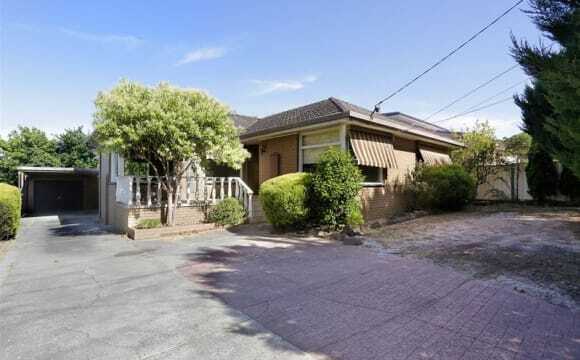 Public transportation are mainly buses with the closest train station to Ferntree gully. Monash University is about 5 to 10 minutes drive and churches and schools nearby. A very peaceful neighborhood, with lots of parks to go to for walks, picnics or runs. The house has been updated and is reasonably spacious. 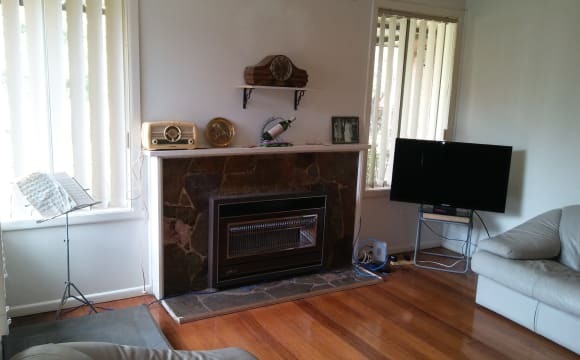 It has a well manicured front lawn and back garden where you can have BBQ's and sit around. 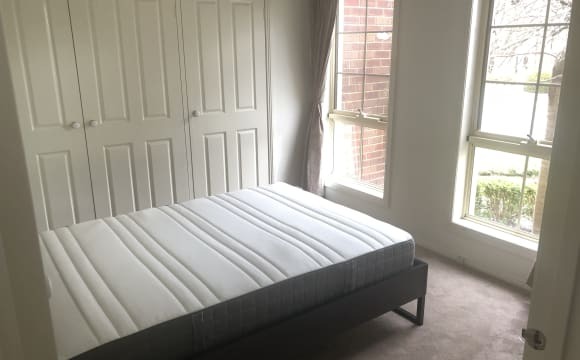 The bedroom for rent is ready to move into as it is fully furnished with a queen size bed, TV with Chromecast including Netflix, and spacious drawers and cupboards. 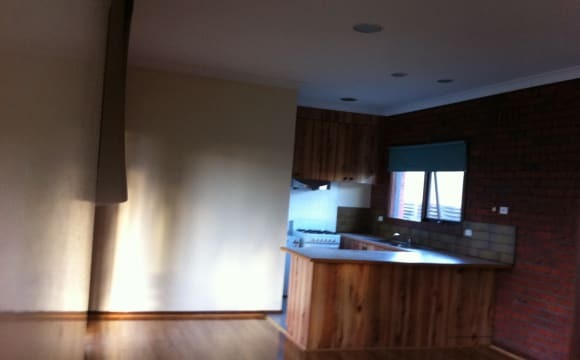 A very neat and tidy home, well lit and available now for viewing at anytime. Pretty new house. 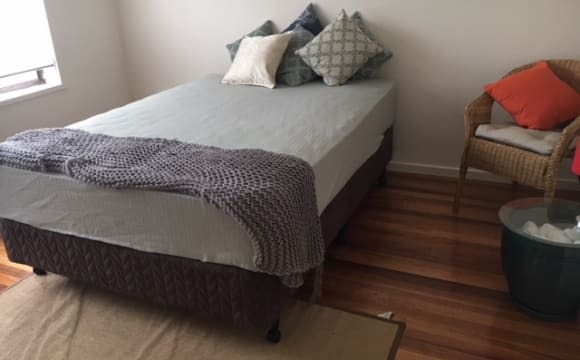 Double size bed and mattress downstairs. Will have a table and chair in the room. 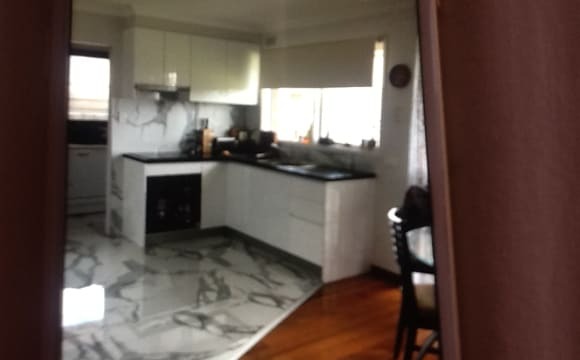 Everything in the house is new. Looking for three roommates. No smoking and party in the house. Keep clean in the common area. 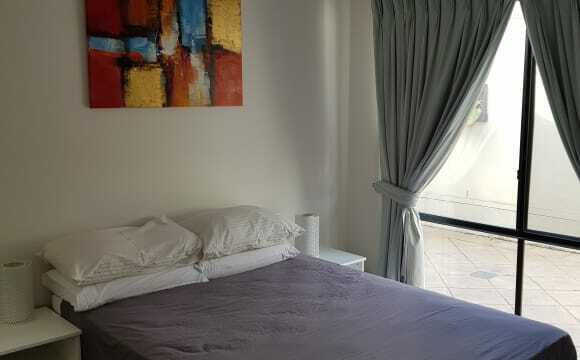 The room in the photo is $170 per week and also another two rooms available upstarts by $200 each per week. 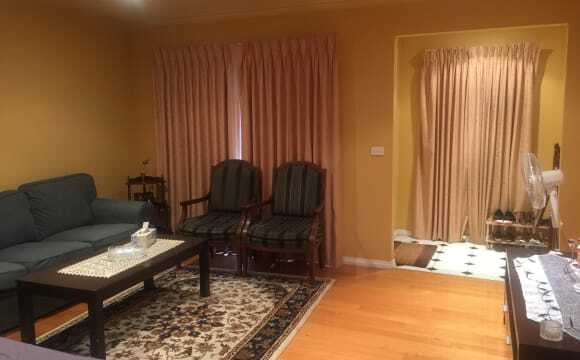 Enjoy this wonderfully spacious, quiet &amp; luxurious home in the suburbs with your host Fatin. 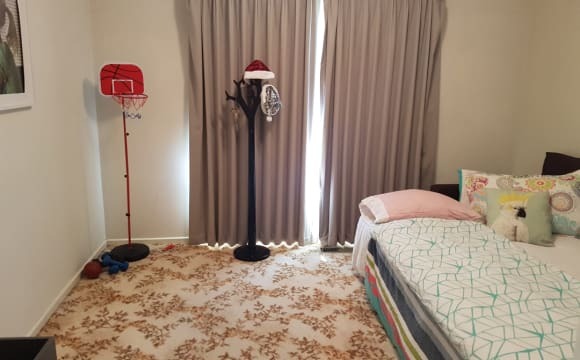 You will have your own large, fully furnished room as well as access to three lounge rooms, a huge fully equipped kitchen, a backyard entertainment area and two dining/study rooms. All the beds and bedroom furniture are brand new and you will be swimming in space. This is a real family home with lived in, comfy spaces and good vibes all around. 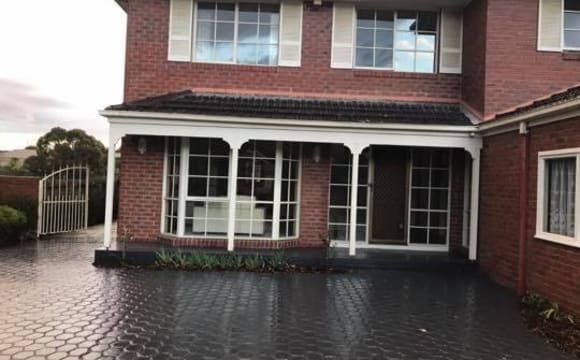 LOCATION: This house is a 15 minute drive to Monash University Clayton, Swinburne TAFE Wantirna South, Monash Hospital Clayton, Ferntree Gully Angliss Private Hospital and about twelve minutes to Dandenong Hospital. Ideal for students or hospital workers. International students and backpackers are welcome. 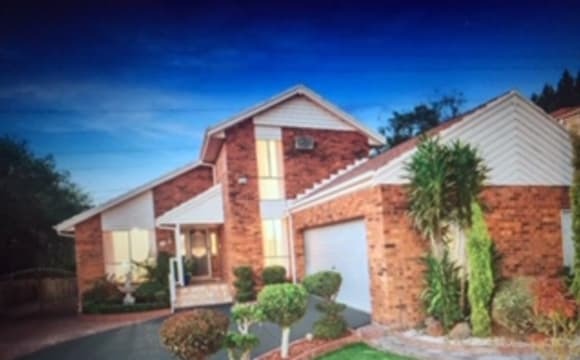 You are a few minutes walk away from Wellington Village Shopping Centre, which has a supermarket, butcher, baker, pharmacy, doctor's, restaurants, cafes, and other amenities. Rowville even has a groovy hipster cafe called Butler's Pantry a few minutes away which serves excellent Melbourne quality coffee. 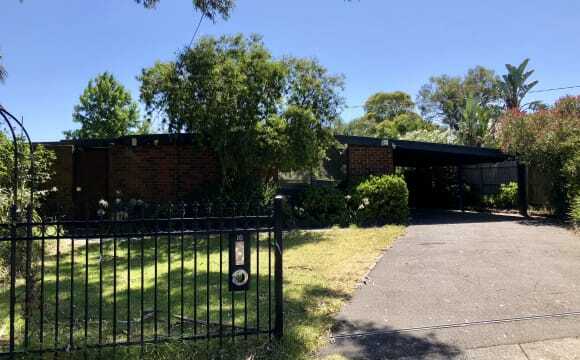 The 681 and 682 buses come to the end of the street, which take 15 minutes to get to Stud Park Shopping Centre or 30 minutes to get to Knox City Shopping Centre/Swinburne TAFE Wantirna South. 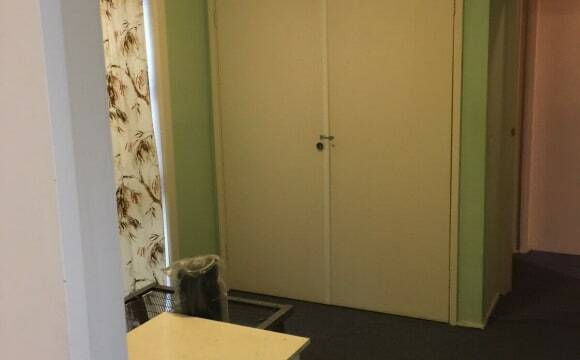 ROOMS: There are four rooms available, beginning at $220 a week and goes up to $250 a week. 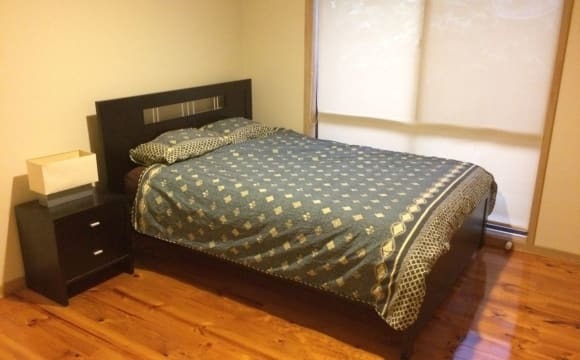 Room 1 is downstairs, $250/week with a private ensuite bathroom. Room 2 is $250/week, upstairs with a balcony. Room 3 is $240/week, upstairs with a queen bed. Room 4 is $220 a week, upstairs with a single bed. All beds &amp; bedroom furniture are brand new, bedroom linens and blankets included. 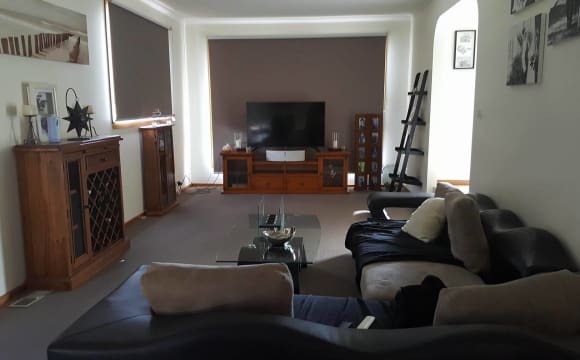 SHARED SPACES: You will have access to three lounge rooms; the upstairs rumpus room with TV, downstairs lounge and main family room with surround sound, big screen TV and Apple TV to connect to your laptop. There are also two large dining/study tables for a positive co working space. Outside we have an entertainment area with fairy lights and a firepit to enjoy the night air. The kitchen is fully equipped with every utensil and appliance you can imagine, with plenty of space for your culinary experiments (or two minute noodles). Room 1 has a private bathroom, and the other rooms share a large bathroom with bathtub. HOST: Your host is Fatin, a 55 year old woman whose kids are grown. She speaks Arabic and Turkish, and you'll notice the Middle Eastern vibes in our decorative choices. We think you'll enjoy this unique and cosy home. Fatin may be convinced to occasionally make you the best Middle Eastern food you've ever eaten. OTHER FLATMATES: Now that Fatin's children have moved out of home, she is renting out all four spare bedrooms. She lives in the Master bedroom and is generally available to answer questions/issues.. This home is only for females. International students and backpackers are welcome. This is a place for living and studying, and is not a party home. 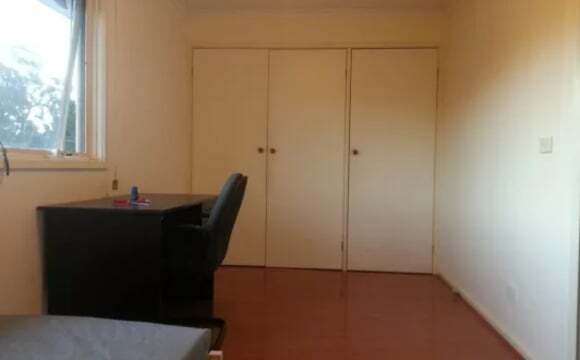 The house is fully furnished ,bright and freshly painted ,with good location between Chissholm TAFE in Dandenong and Swinburne Uni in Wantirna and bus stop is almost on the door- step . The ideal person would be a student or full time worker in age 20- 28 ,clean &amp; tide,respectful to others and fairly social around the house . 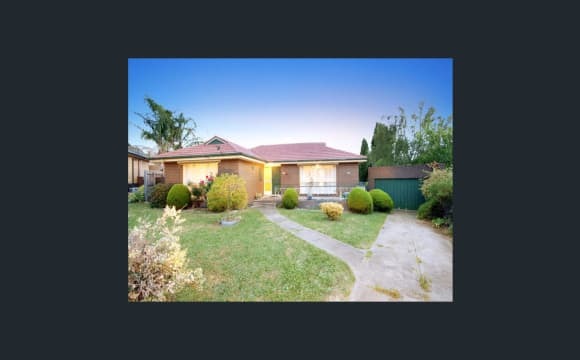 The house is fully renovated ,bright and freshly painted,with good location between Chisholm TAFE in Dandenong and Swinburne Uni in Wantirna and bus stop is almost on the door - step . The ideal person would be a student or full time worker in age 20- 28 ,clean &amp; tidy ,respectful to others and fairly social around the house .